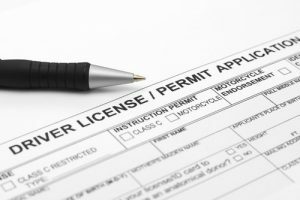 Learn more about license suspension from the Massachusetts RMV. Criminal Defense Attorney Thomas Kokonowski handles appeals of driver’s license suspensions, both in front of the RMV and The Board Of Appeals And Bonds. Whether your license was suspended for OUI, Habitual Offender, Immediate Threat, a drug conviction or any other reason, you have the right to have it restored either in full or on a hardship basis prior to the expiration of the full suspension, in many cases. 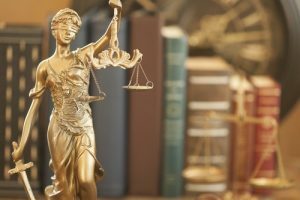 Because Attorney Kokonowski has dealt with so many criminal cases that involve license suspensions, he has vast experience dealing with the RMV in getting driving rights restored. Most recently, he was successful in having a 4th offense OUI suspension (10 years) ended four years early for his client. Whether or not you are able to get your license reinstated depends on the reason why your license was suspended. Not all suspensions are eligible for reinstatement. Your license may have been suspended as a result of a non-criminal civil offense. Reinstating your license in these cases is often as simple as obtaining a “green release” form and paying a $100 fee. If you refuse a chemical test or have had prior OUI offenses, your license could be suspended for 180 days or up to several years. For example, a driver with a prior OUI with serious bodily injury who refuses a chemical test will have their license suspended for 10 years. If you have received notice that your license has been or will be suspended, you must take action as soon as possible. Thomas Kokonowski is an experienced license suspension appeal attorney who can provide you with comprehensive legal representation. He will fight aggressively to protect your right to operate a motor vehicle legally. Call today for a consultation at 413-585-9200 or 413-737-9700.